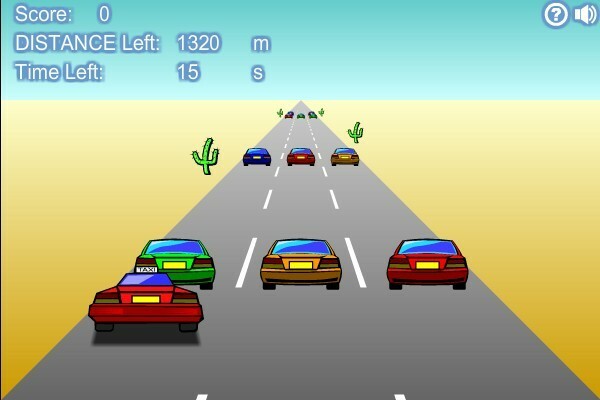 Driving Car Yougame Click to find more games like this. 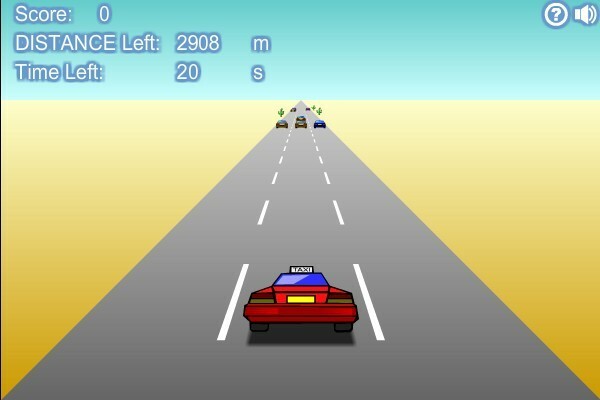 The game is infinite! 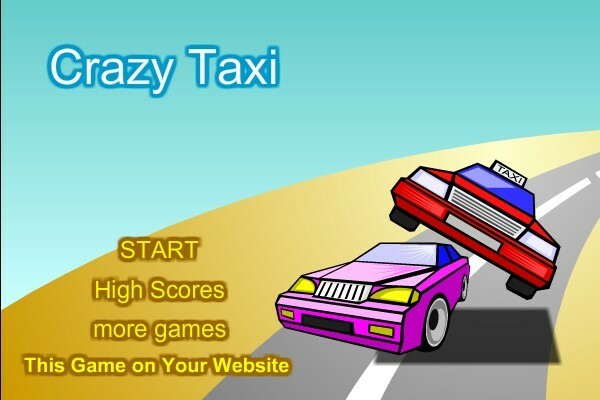 Time hack has no sense. 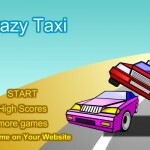 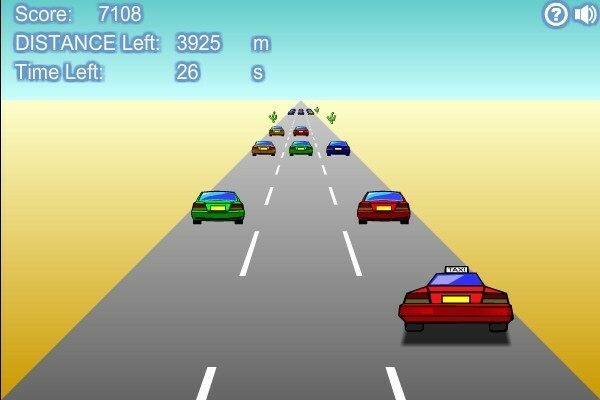 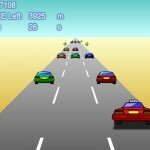 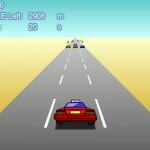 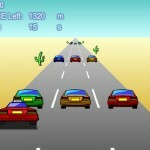 Press the arrow keys to dodge other cars, accelerate and decelerate, and press the spacebar to jump over them.